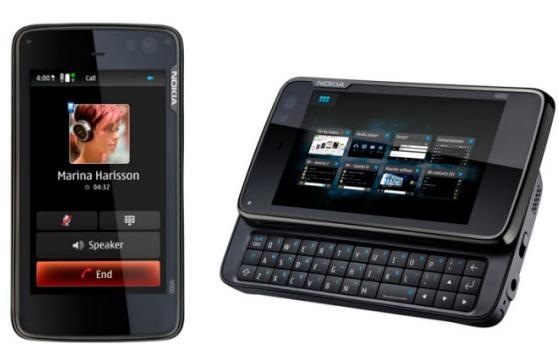 Home General Guide How to Connect / Disconnect Wi-Fi connection in Nokia C6? How to Connect / Disconnect Wi-Fi connection in Nokia C6? Nokia c6 is another mobile phone created by Nokia with loaded social media and multimedia apps, and Wi-Fi feature is one of the highlights.If you don't know how to connect Nokia c6 to your accessible Wi-Fi hotspot here's your guide. Check the Wi-Fi icon in the Home menu and begin surfing.